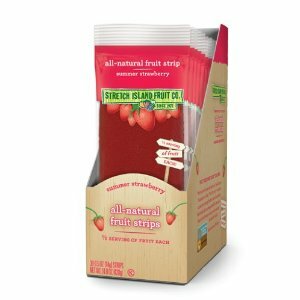 These Stretch Island Original Fruit Leathers make a great snack and now you can get them at a great discount! The best deals are with Subscribe & Save . Remember that you can cancel this at any time – so you get great savings with no obligation! Baby Bjorn Air for ony $59.86!! !